I made this toy duck for a friend’s son’s 1st birthday. He likes ducks. This pattern is from the very excellent book Kyuuto Japanese Crafts Amigurumi. 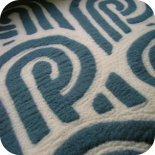 Every pattern I have made from this book has reliably turned out just like the picture. I’m very glad I chose to make a duck, because when we arrived at the party, we discovered a major duck theme! 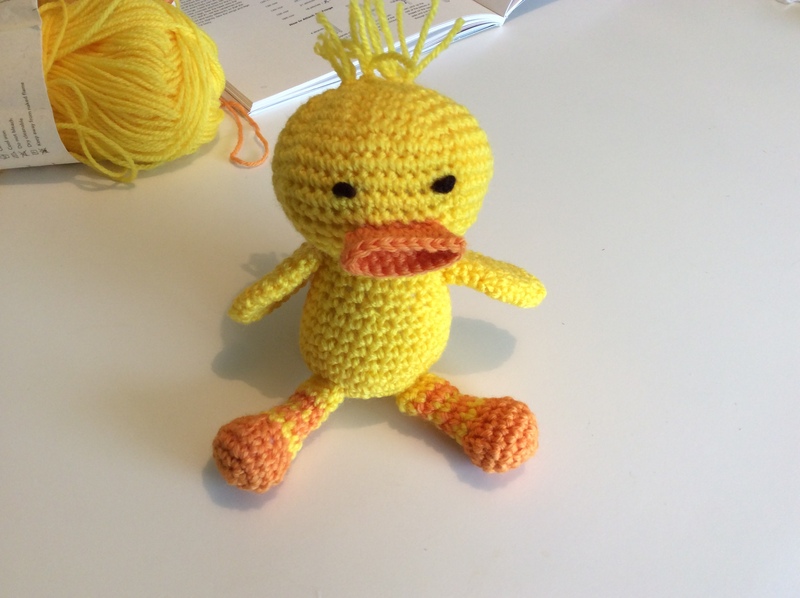 This entry was posted on 19/09/2015 by flicstar in Toys and tagged amigurumi, crochet, crochet duck.